The proven leader in leak protection. 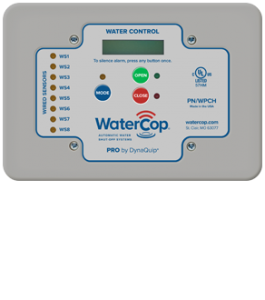 WaterCop® is there when you’re not. 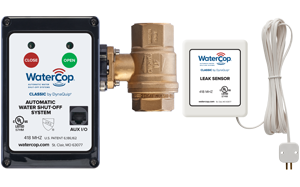 Do more than just monitor for leaks. Stop catastrophic water damage from happening. Your building already has leaks. The question is, how much will they cost you? 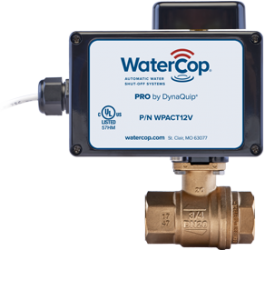 It doesn’t just detect leaks, it stops them.